*NON SMOKER, *ONE OWNER, *SERVICE RECORDS AVAILABLE, *ALL BOOKS AND RECORDS, *TRAILER TOW PACKAGE, *NEW CAR TRADE, *LOCAL TRADE, *LOW LOW MILES, *BACK UP CAMERA, *BLUETOOTH, *MP3 READY, **BEDLINER**, Graphite w/Fabric Seat Trim or Fabric Seat Trim. Priced below KBB Fair Purchase Price! CARFAX One-Owner. Odometer is 24365 miles below market average! 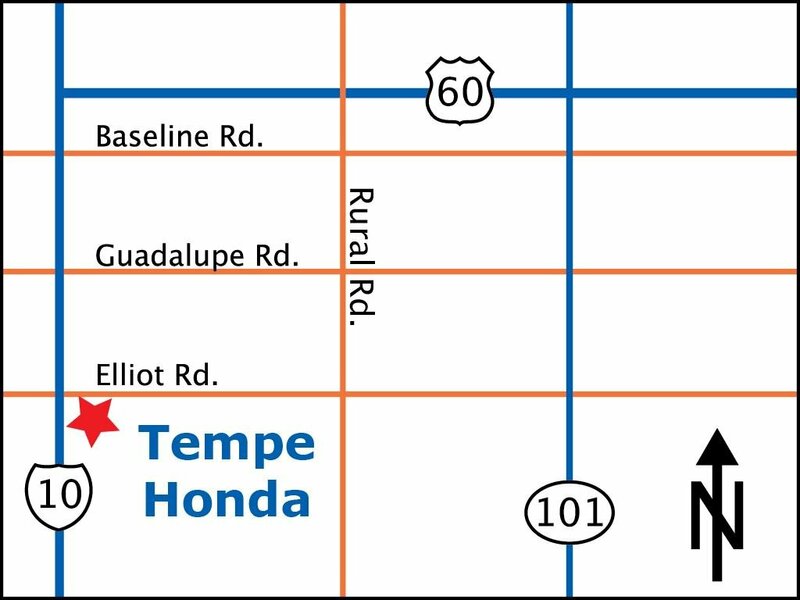 Tempe Honda Difference: Hassle Free Experience**Best in Market pricing** 24 hour Roadside Assistance** Wide Range of Credit Options Available** CarFax on every vehicle** 3 Day Exchange Program** Experienced Sales Team! 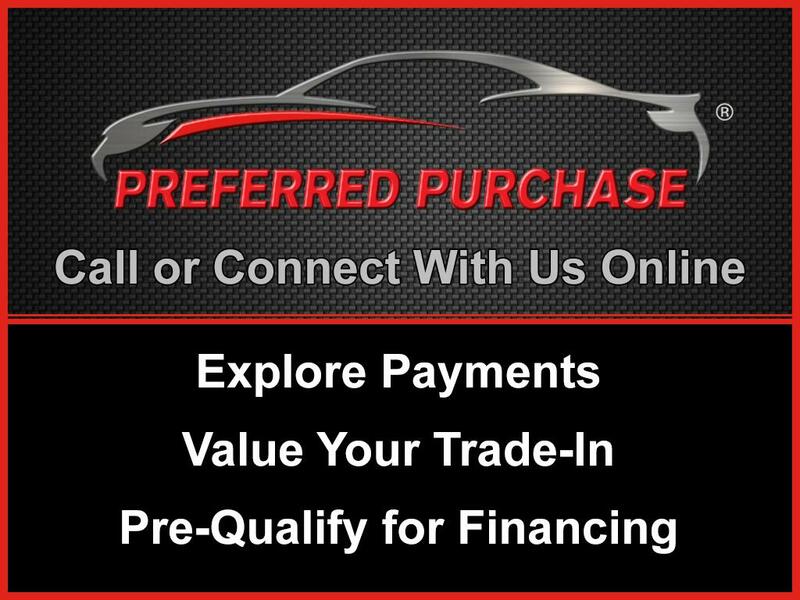 Contact us today at 888-964-5076 for more information, or fill out our Online Credit Application to begin the pre-approval process today. Sunday: 10 a.m.- 6 p.m.
Service Contract Available. Contact seller for details. Monday: 8 a.m. - 7 p.m.
Tuesday: 8 a.m. - 7 p.m.
Wednesday: 8 a.m. - 7 p.m.
Thursday: 8 a.m. - 7 p.m.
Friday: 8 a.m. - 7 p.m.
Sunday: 12 p.m. - 5 p.m.